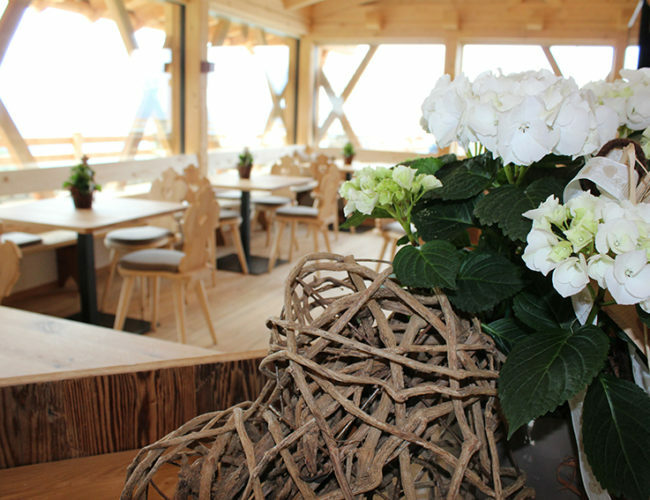 Want to undertake an excursion to one of our charming little South Tyrolean towns? To Brixen, Bruneck, or to Bozen or Innsbruck? 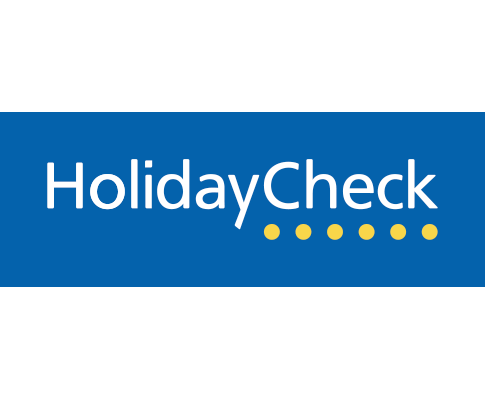 Alpine flair, impressive historical buildings, shopping in picturesque arcades, cultural pleasures in the many museums, or delicious local products in the magnificent businesses in the old part of town? A tour through the Neustift Monastery in Brixen, one of the most-important monasteries of Tyrol, or would you rather go to the 12th-century Rodenegg Castle, a destination right in our vicinity? How about learning more about our rustic culture at the Dietenheim Open-Air Museum? 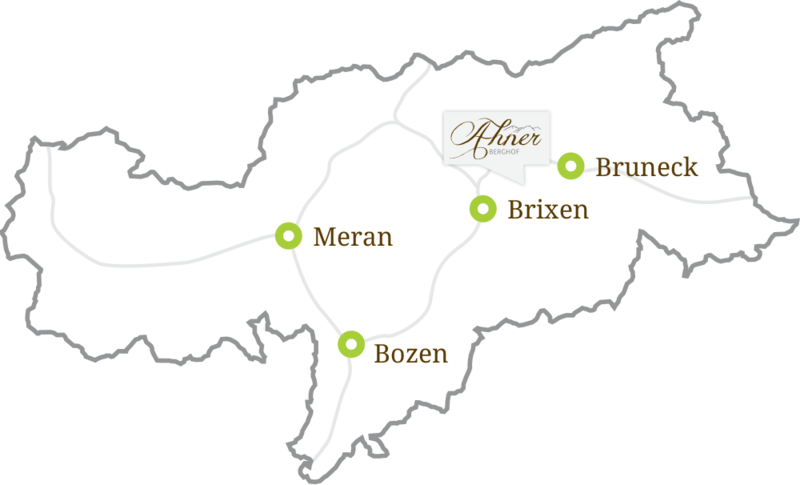 Take the Brennerautobahn A22 and take the Brixen/Pustertal exit. Then continue on the Staatstrasse until you come to Mühlbach. In the village of Mühlbach, take a right turn towards Rodeneck. After approx. 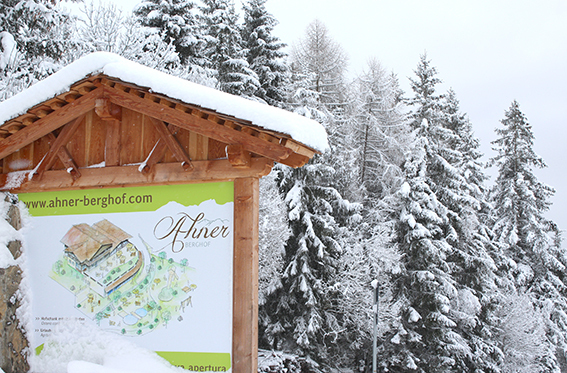 2 km, turn left towards Nauders and follow the signs until you come to the Ahner Berghof.